Dental professionals all over the UK are being encouraged to have their say on the General Dental Council’s (GDC’s) proposals to reform mandatory Continuing Professional Development (CPD) requirements. The GDC is asking for dental professionals to get in touch with their thoughts about its plans to make changes including requiring registrants to make annual declarations about their CPD activity. Dental workers could also be required to hold and maintain a personal development plan under the proposals outlined by the GDC, as well as to direct all CPD activity towards maintaining the GDC’s standards. 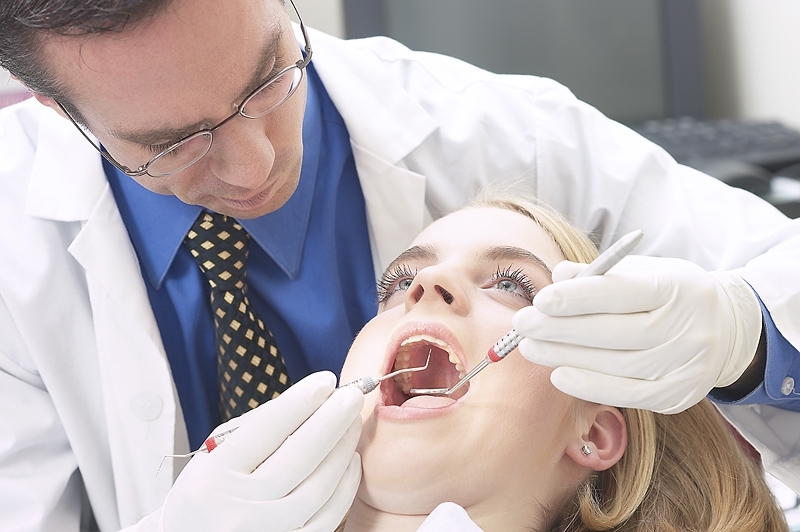 It was noted by the British Dental Association that another key change set out in the proposals is a revision to the minimum CPD hours required. This would see ​dentists need to complete 100 hours – all verifiable – compared with the current 250 hours, 75 of which much be verifiable. Tens of thousands of dental care professionals in the UK will be coming to the end of their five-year CPD cycle in the coming months.